May 19-21, 2017: The giant deep-sea diver walking toward the street of Montreal, Quebec, where he will meet his niece. 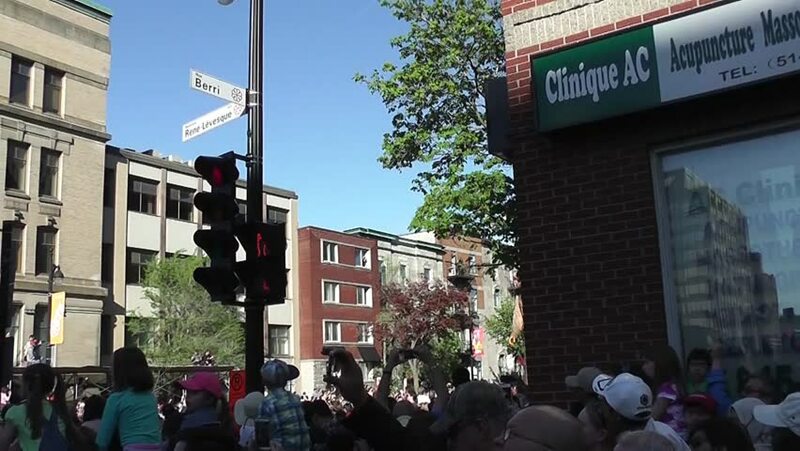 The Giants were in Montreal to celebrate Montreal's 375th anniversary. 4k00:15San Diego, United States - June, 2017: Buildings located on Fifth Avenue, in San Diego, California.